Margie has worked with Hobin & Hobin LLP since 1978 and has dedicated her entire professional life to the success of the firm and benefit of its clients. 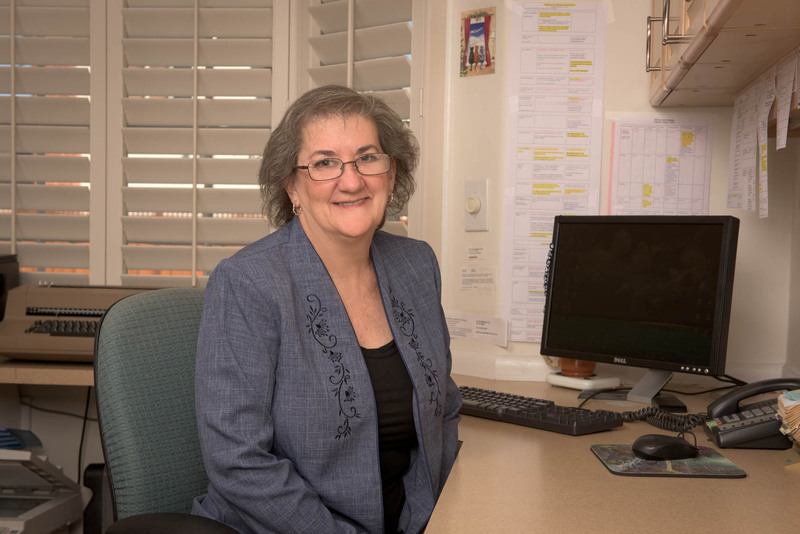 She is deeply committed to providing the best possible results for those in crisis and currently serves as both a paralegal and unwavering office manager. Both Mr. Richard Hobin and Mr. Taylor Hobin do a wonderful job for our clients, not only in the way that they resolve legal matters, but also in the way that they care for people. Richard and Taylor have a great passion for the law, and an even greater compassion for our clients. I am pleased to be a part of this firm.